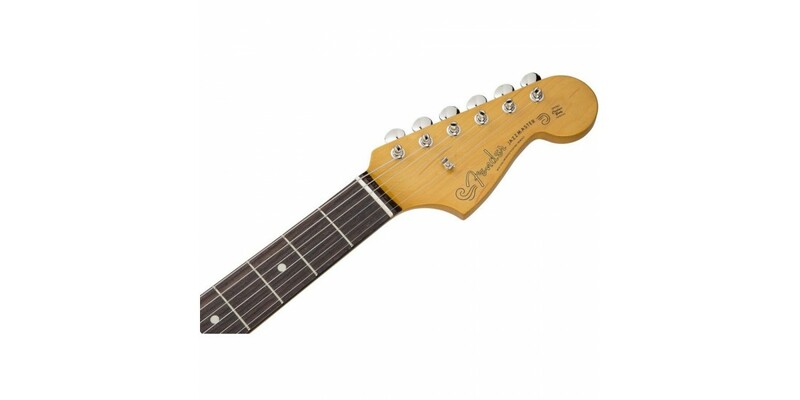 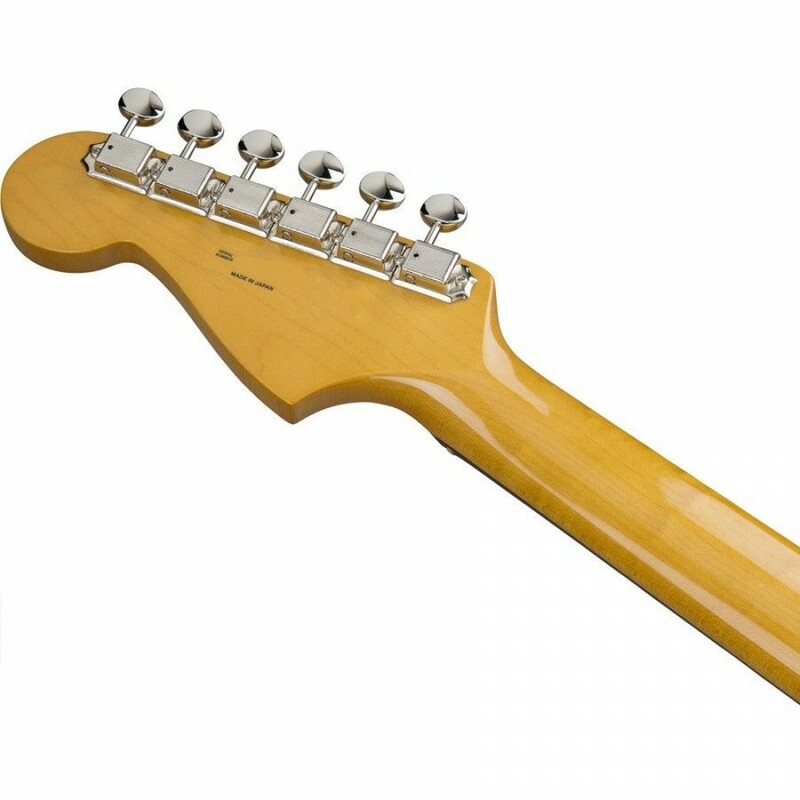 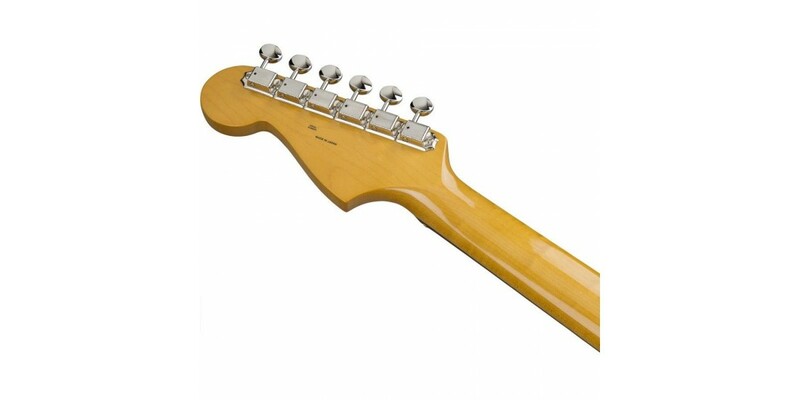 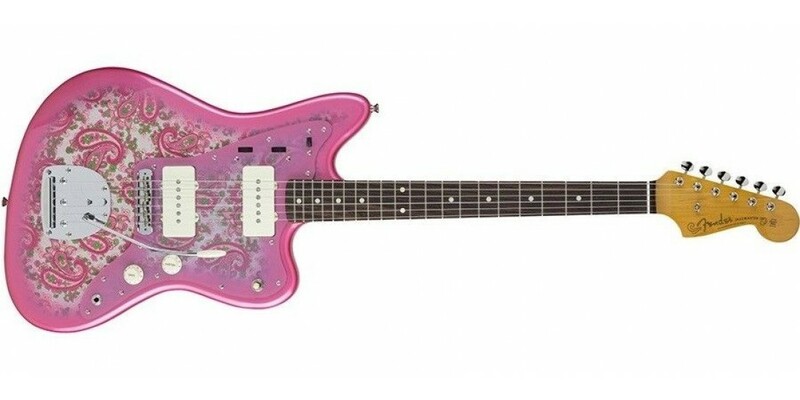 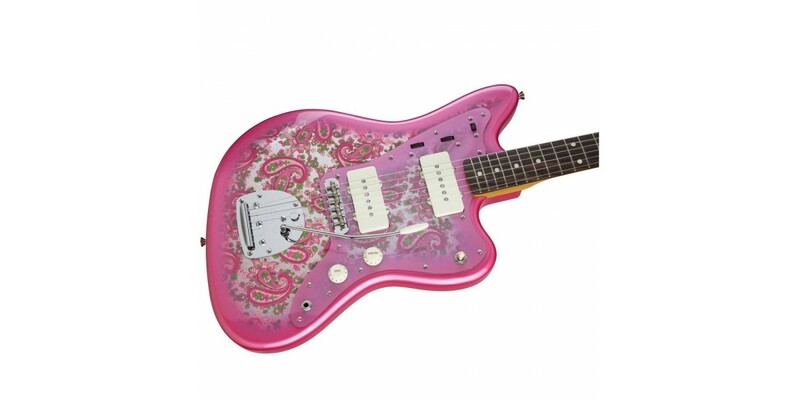 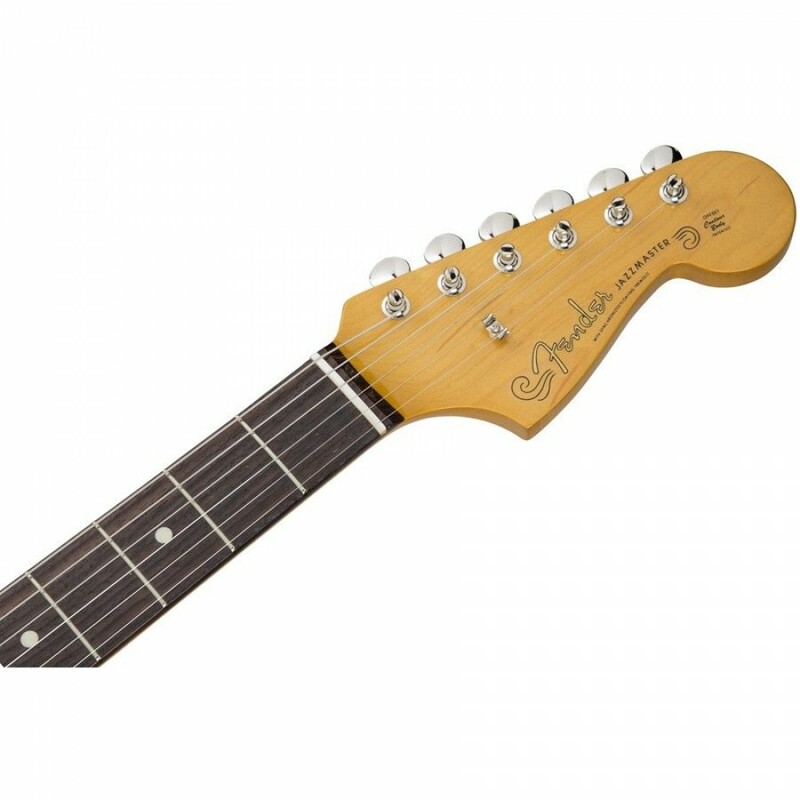 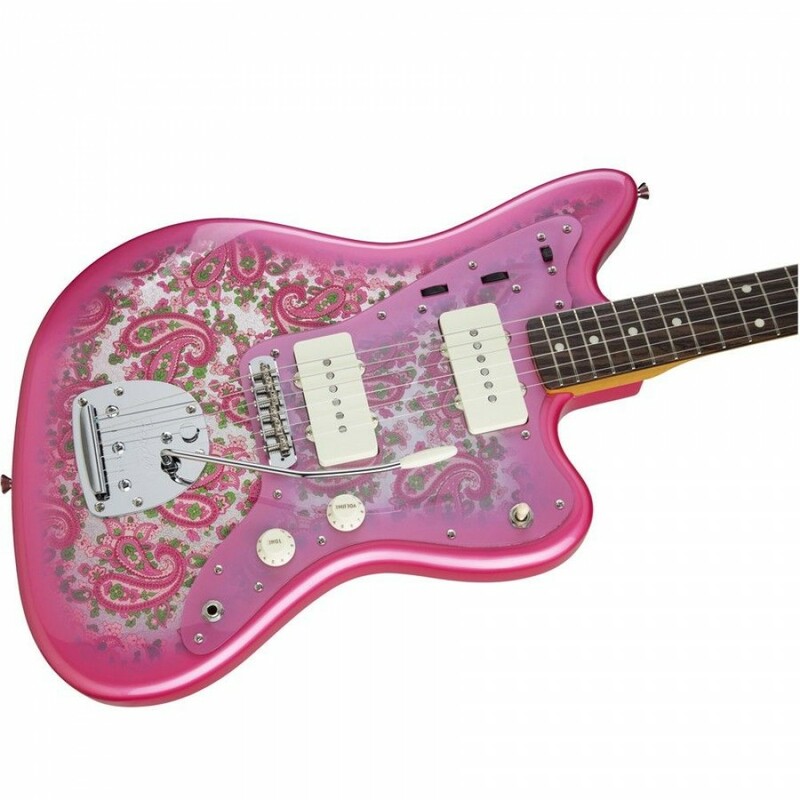 To celebrate the 60th Anniversary of the Jazzmaster, Fender is releasing two new made in Japan Traditional 60's Jazzmasters, previously available only in Japan. 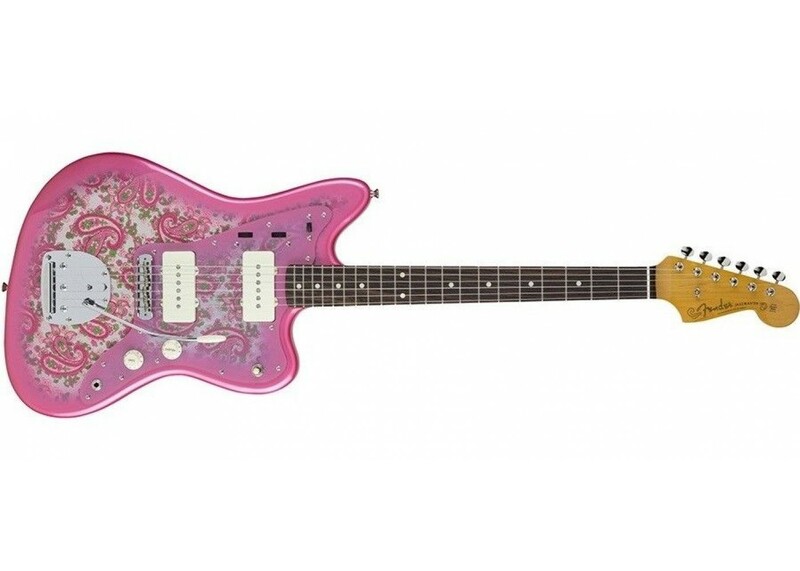 Based on vintage platforms, these eye-catching electrics feature classic Fender appointments such as a vintagestyle floating trem, rhythm/lead circuit and warm and articulate single-coil Jazzmaster pickups. 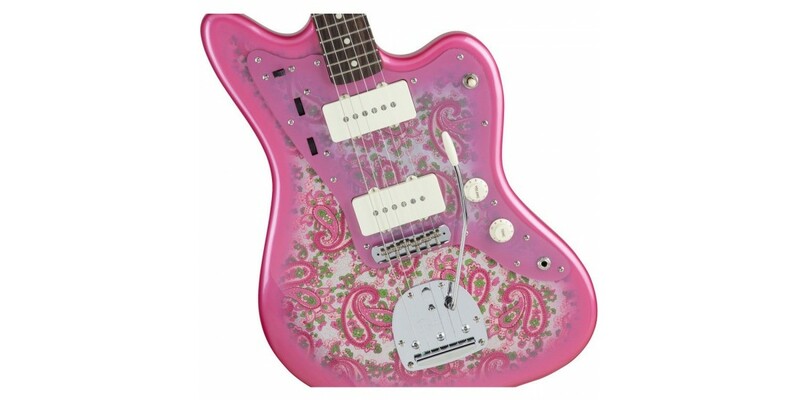 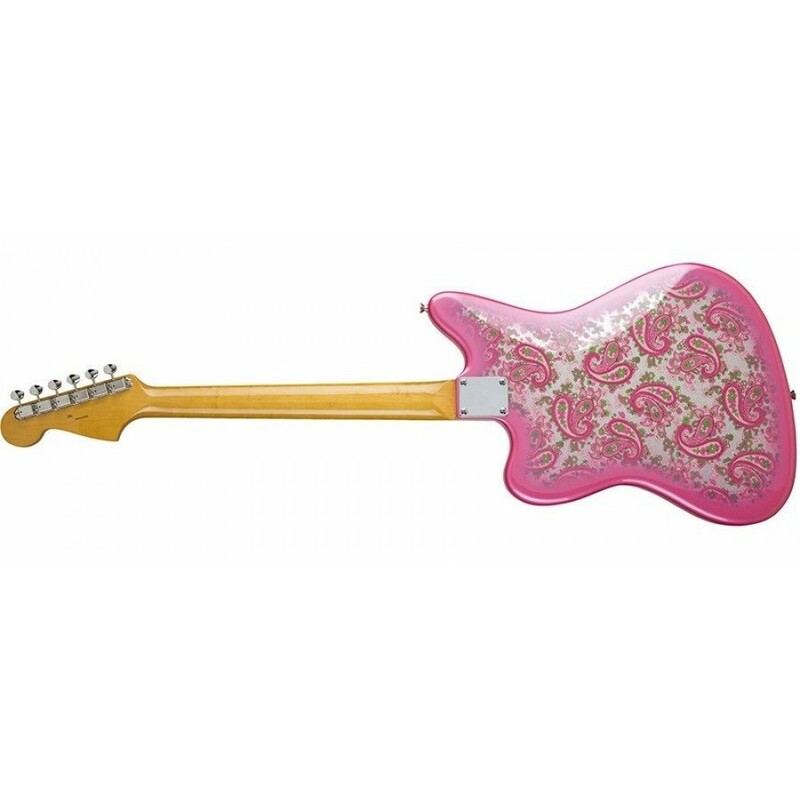 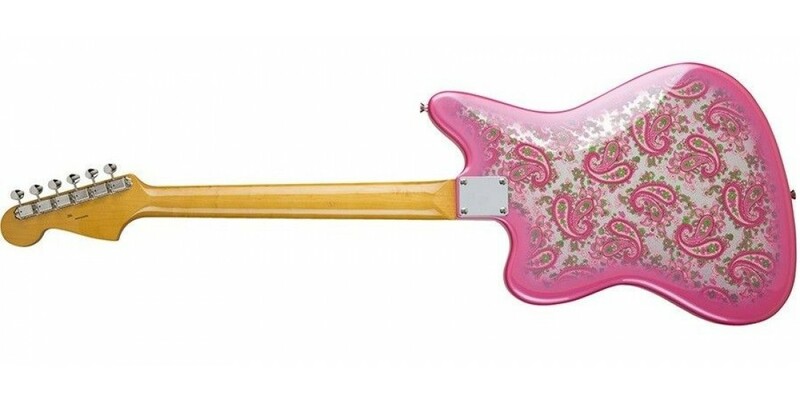 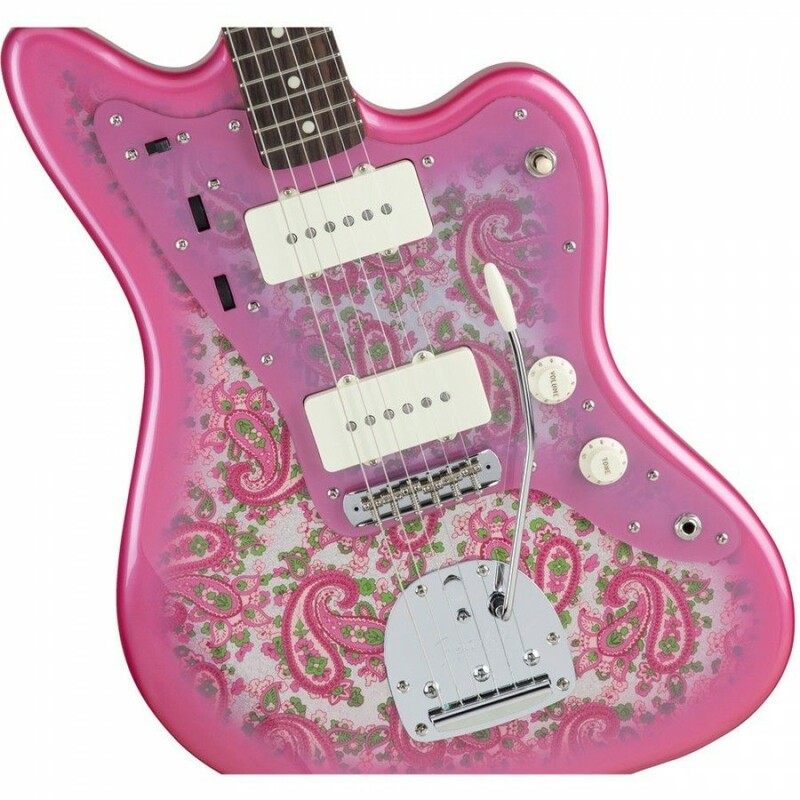 Channeling the power and allure of the sixties, these limited-availability blue flower and pink paisley Jazzmasters are stunning examples of classic Fender tone and style.